The FUJIFILM X-T3 is our first model that features 4K/60P 4:2:2 10bit HDMI output and 4K/60P 4:2:0 10bit internal SD card recording. Supported video formats include the widely-used H.264/MPEG-4 AVC as well as H.265/HEVC for greater data compression. This enables 200Mbps bitrate recording when shooting 4K/60P 4:2:0 10bit. Video compression options available are ALL-Intra* and Long GOP. When using ALL-Intra*, video is recorded at 400Mbps. 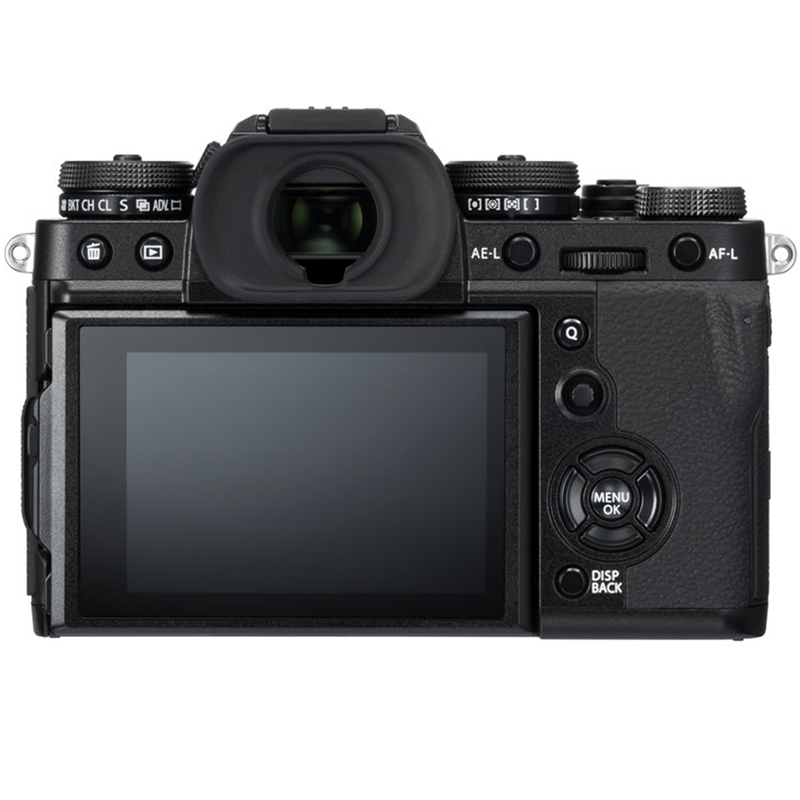 Available at the end of 2018 via firmware update, the FUJIFILM X-T3 will support video recording in the Hybrid Log Gamma (HLG), one of the formats defined in the ITU-R BT.2100 international standards. 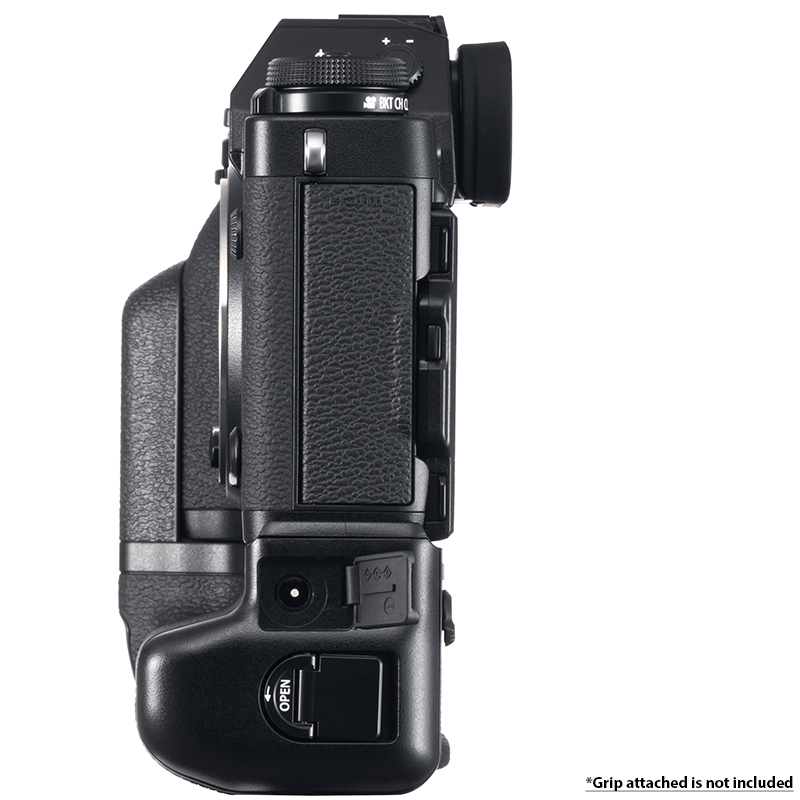 In response to user feedback, the firmware update will also allow the FUJIFILM X-T3 to simultaneously output Film Simulation and F-Log footage, further expanding its video functions. 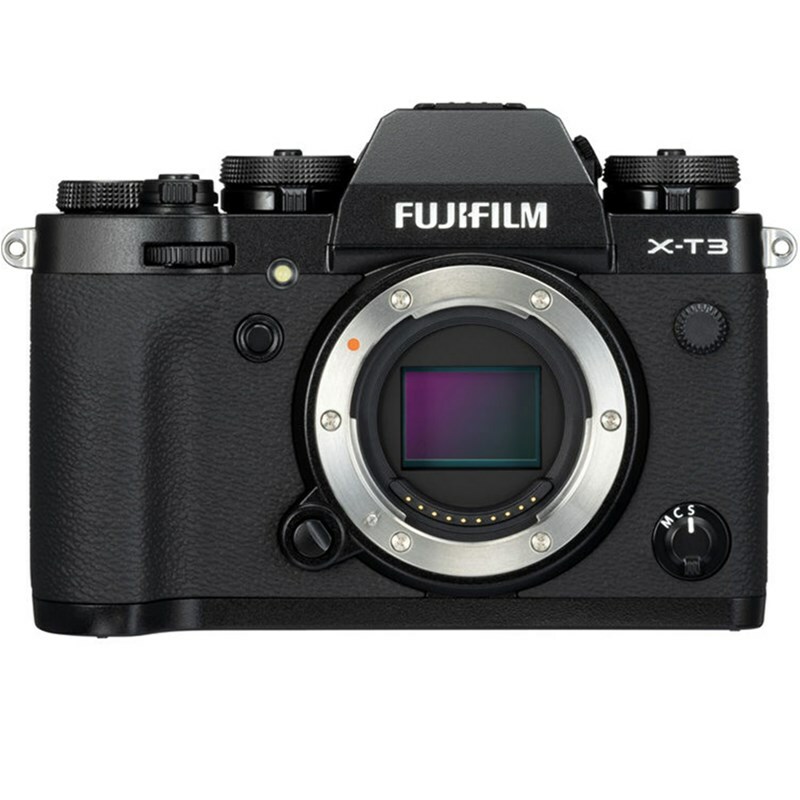 The FUJIFILM X-T3 features a 3.69-million-dot high resolution EVF with a high magnification ratio of 0.75x. The display time lag of just 0.005 seconds and refresh rate of approx. 100fps* ensure smooth display and allows you to precisely identify subject movements and focus positions. Increased read speed from the sensor and the new high-speed processor have made it possible to have AF/AE-tracking, blackout-free continuous shooting of up to 30 fps in approx. 16.6M (1.25x crop) mode using the electronic shutter, while maintaining a smooth Live View of 60fps to track your subject. The rolling shutter distortion, a typical issue for electronic shutters, has been halved compared to the previous generation. 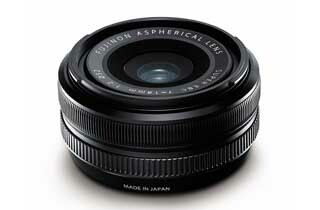 Please download the companion app compatible for your new Fujifilm Camera! It will allow you to connect wirelessly; remotely control, send and receive photos, and much more! 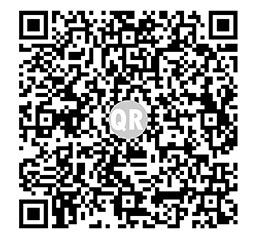 Scan to Download Fujifilm Remote APP!